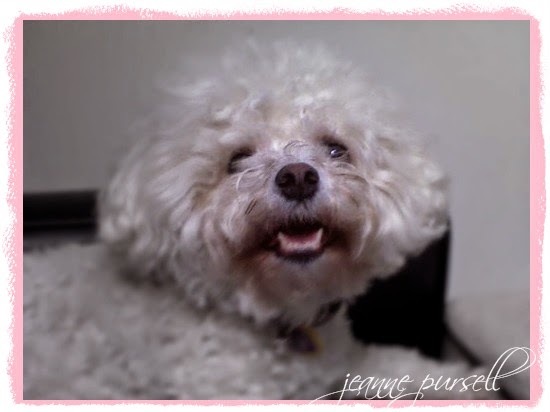 bichonpawz: BlogPaws Wordless Wednesday: Chloe Girl!! BlogPaws Wordless Wednesday: Chloe Girl!! If that isn't the cutest little nose! Awww sweet Chloe. Have a wonderful Wednesday. FAB photo of Chloe girl! You are looking exceptionally cute today Chloe!! Such a sweet happy face!